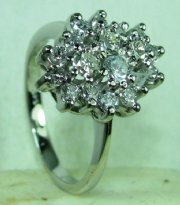 Designers marquiz diamond ring, price without diamond. 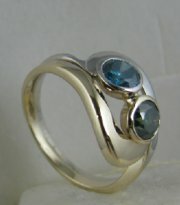 Color stone designers two color ring. 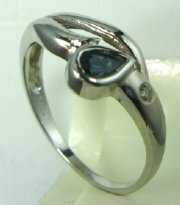 Vintage style designers ring with pear shape color stones. 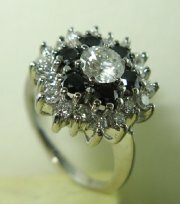 Classic vintage ring with diamonds and center oval color stone. 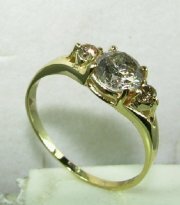 Vintage gold and diamond ring. 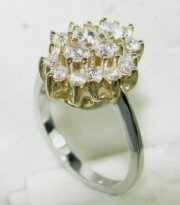 Vintage cluster diamond ring with earrings and pendants available. 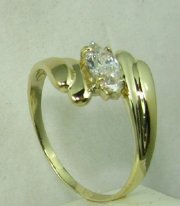 Cluster gold and diamond ring, pendants and earrings available, price without center stone. 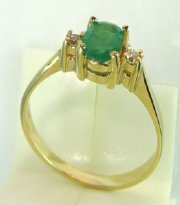 Vintage gold and color stone ring. 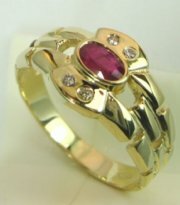 Vintage gold and ruby ring. 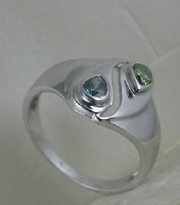 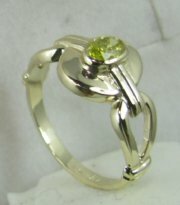 Designers color stone ring with pear shape center stone. 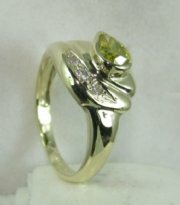 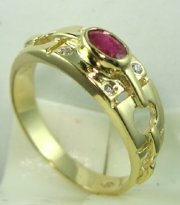 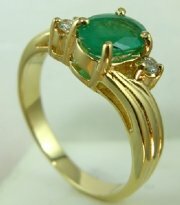 Designers gold and precious color stone ring. 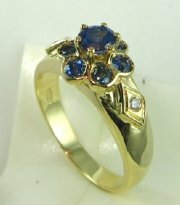 Multicolor stones designers vintage cluster ring. 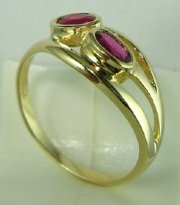 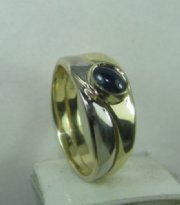 Two color gold designers ring with color stones. 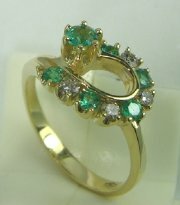 Designers vintage diamond and color stone ring. 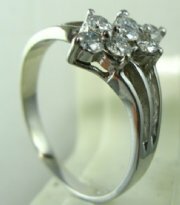 Classic vintage ring with center diamond or color stone ring . 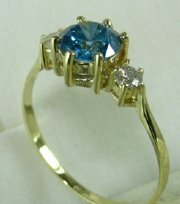 Vintage cluster ring with diamond and color stones.